9781935179627, titled "Hansel & Gretel" | Toon Books, October 28, 2014, cover price $16.95 | About this edition: "If this isn't the definitive edition of Hansel and Gretel, it's absolutely necessary. 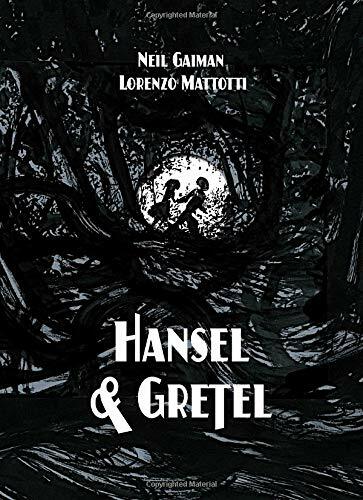 9781935179658 | Deluxe edition (Toon Books, October 28, 2014), cover price $29.95 | About this edition: Neil Gaiman and Lorenzo Mattotti both remember the horror and fascination with which they read the Grimm Brothers' "Hansel and Gretel. Believing that their town clock controls the movements of the sun, the citizens of Underwind are shocked when the cantankerous Sun refuses to set at the end of one day, a dilemma that is solved by a small boy's ingenuity. 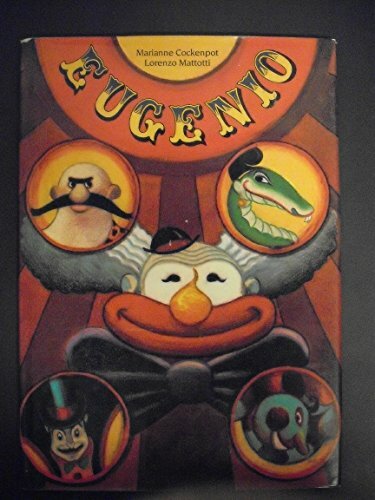 Abandoned by his poverty-stricken parents, Eugenio is taken in by kindly circus folk and grows up to become the most popular clown at the circus. 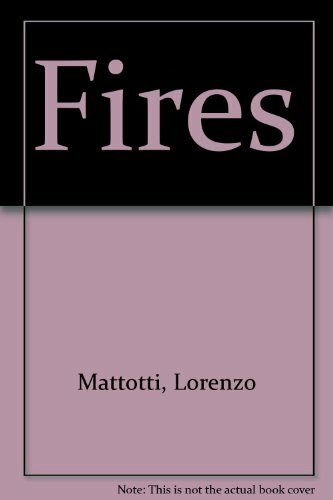 9780316149228 | Little Brown & Co, May 1, 1994, cover price $15.95 | About this edition: A baby grows up to be a clown after being left by his poor parents on the doorstep of a circus magician.